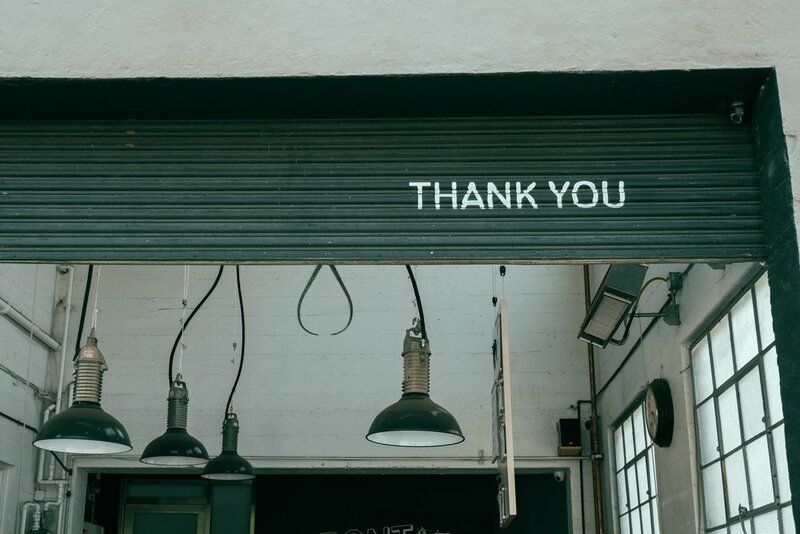 At FounderForward, we strongly suggest that all the clients we work with adopt a Gratitude Habit. On more than one occasion our suggestion has been met with an eye-roll and a comment about it being a bit “woo-woo.” That is until we explain that there are massive benefits to developing a Gratitude Habit — and that most are rooted in science. Countless scientific studies (like more than 10,000) show that developing a Gratitude Habit helps you sleep better, be more creative and productive, and feel more optimistic and less stressed. Founders, science is telling you there is a way to sleep better, be more creative and productive, and feel more optimistic and less stressed. WOW! Game-changer. Particularly when you think about the fact that all day long, as a startup founder, you are thinking about how much you LACK. You lack capital, employees, traction, revenue, space, time, etc. Even for the most positive-minded, the subconscious is thinking about all the things that you don’t yet have or that you need more of. So... we strongly encourage you to end your day by writing down 3 things you are grateful for. These three things will take your mind off what you lack and focus on gratitude for what you have. And in addition to sleeping better, you will feel more optimistic, more creative, more productive and less stressed. Seems like a pretty good deal for a 5-minute habit adopted daily, right? Want another exercise to help you improve yourself as a founder? Check your inbox, our Peak Performance Guide should be there soon.